A local authority is to call in assistance from three nearby counties to help it improve children’s services in the wake of an ‘inadequate’ judgment from Ofsted. 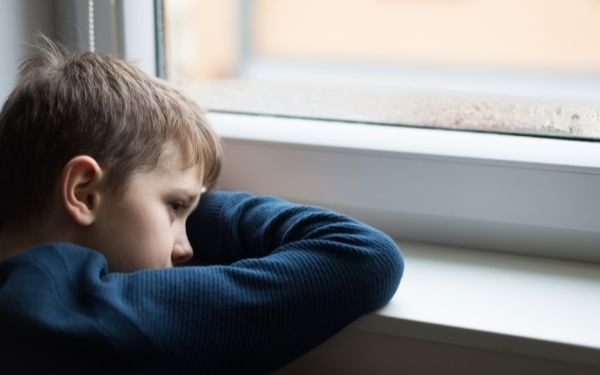 Surrey council attracted sharp criticism from the regulator in a report published earlier this month, which identified misunderstandings around thresholds and poor management oversight, exposing some children to risks of significant harm. Ofsted said senior leaders at Surrey had been too slow to act on findings from its previous inspection in 2014, which also found services to be ‘inadequate’. At last week’s full council meeting, Surrey’s cabinet member for children, Clare Curran, revealed she had received a letter from the children’s minister Nadhim Zahawi confirming that a children’s commissioner would be appointed at the council. The commissioner is expected to join the local authority at the end of June, for three months. Hampshire will assist in reviewing and developing early help work. Essex will help Surrey to restructure its multi-agency safeguarding hub (MASH). Hertfordshire, which halved the numbers of children in the county on child protection plans after introducing a new ‘family safeguarding’ model, will support Surrey to introduce the approach. She added that the council was setting its sights on delivering ‘outstanding’ or ‘good’ service’. Ofsted is due to continue three-monthly monitoring visits to Surrey up to summer 2019 as it attempts to implement improvements. ‘Dishonesty, coercion and power’: how do social workers respond to social media criticism of care proceedings?